Chauncey Farris aka LK Snoop (which stands for Last King Snoop) is a Montgomery, AL native, hails from the infamous Gibbs Village projects and is described break-out star to emerge from that region since Doe B, who was lost to gun violence in 2013. 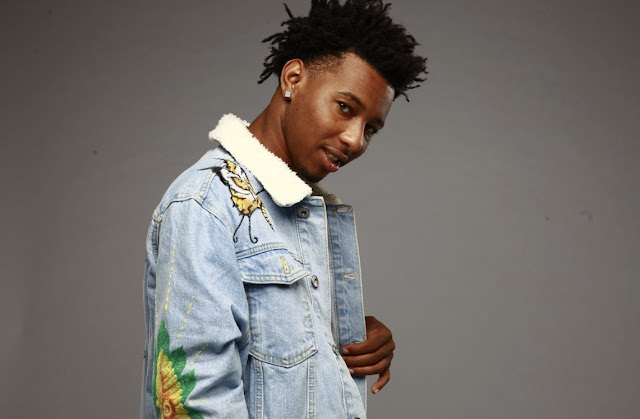 Yesterday LK debuted the visual to his single, "Up" which features ElDorado Red himself and Hoodrich Pablo Juan. The song lives on LK's recently released mixtape, “Project Supa Star."